Additionally we can customize policies and standard operating procedures for your company in a policy manual and help you maintain an up-to-date manual as you make changes to reflect organizational changes. We can assist you implement new policy and procedure changes through periodic trainings or incorporating changes into your onboarding process. Some organizations have a separate handbook for managers which spells out their responsibilities, code of ethics and expectations. 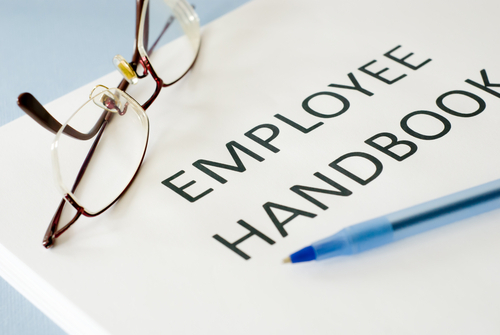 We can assist your company in either revising, updating or developing a manager’s handbook and providing necessary training.